When America entered the Second World War, her field artillery had fallen behind that of other combatants in terms not only of the guns and equipment but also their operational deployment. Divisional artillery was the initial priority, followed in 1943 by the development of more powerful heavy artillery, to make up for the lack of close air support for the troops on the ground. Notwithstanding the excellent qualities of both guns and shells, and the efficient training given to the gunners, to shoot rapidly and accurately whatever the terrain and in any weather required extensive and efficient radio communications, dedicated observation planes attached to specific units, and sufficient artillery tractors. 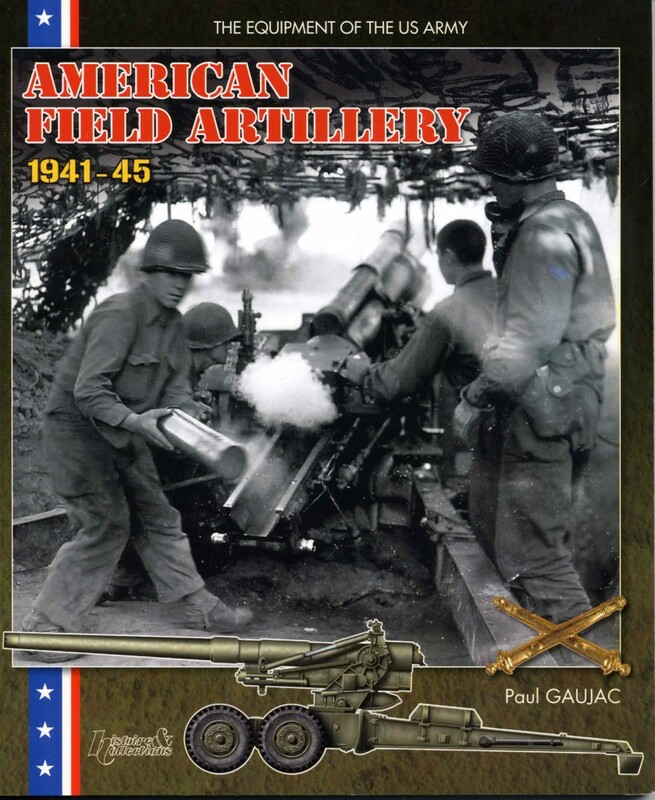 As a result, by the beginning of 1945, with 300 battalions on strength the American field artillery was the most modern and the most powerful in the world.